The Pretendercentre is very proud to announce its membership into the Centre Universe as an officially-endorsed, by the P.T.B.’s, Centre Data Annex. 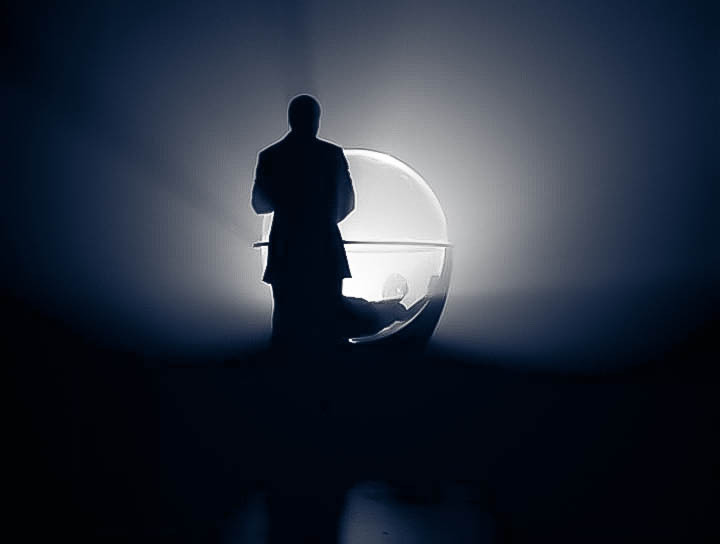 In the interim, use the hashtag on twitter to help trend it and spread the word #CentreUniverse. 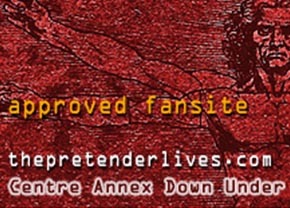 The Pretendercentre now has an instagram account, follow Onisius and if you add your own Pretender pictures hashtag it with #DSA, #CentreUniverse and #ThePretenderLives to help spread the Pretender love and get the Pretender trending!